Childhood days are the days of doing anything without perfection and without expecting any results. 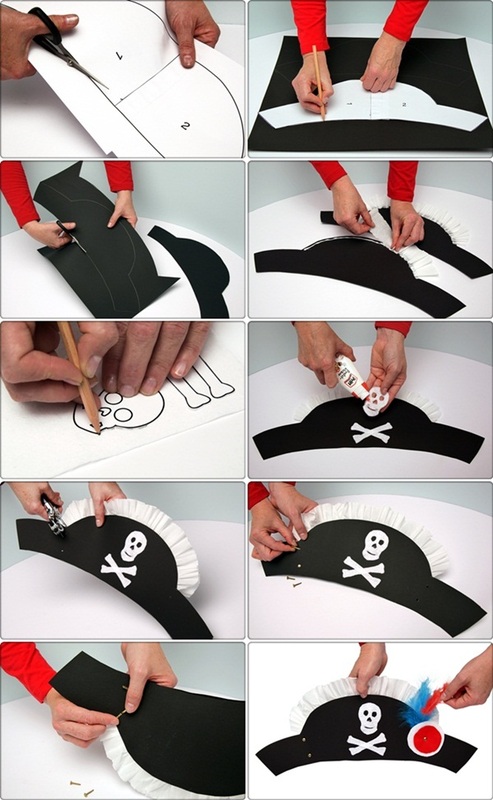 That’s how a kid becomes passionate about what he/she likes to do for fun. 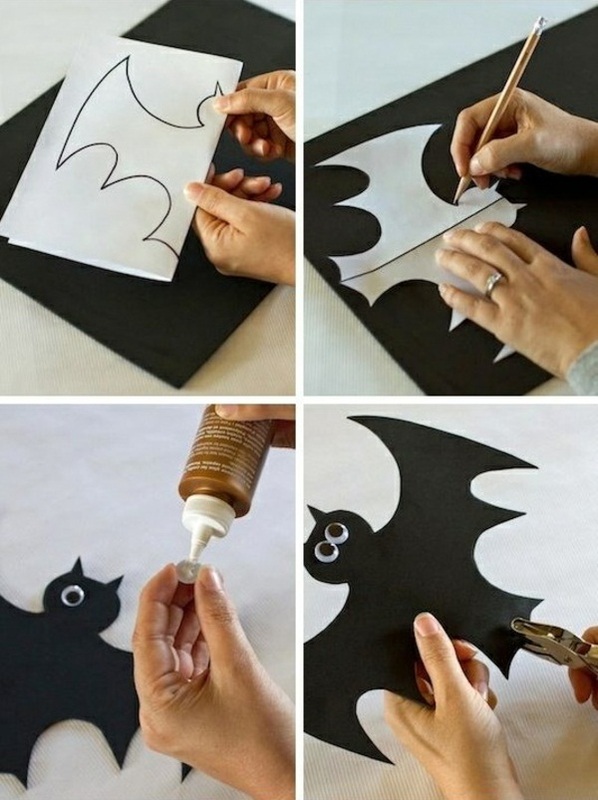 Curious mind always tends kid to explore and craft things and nothing is better than paper craft. 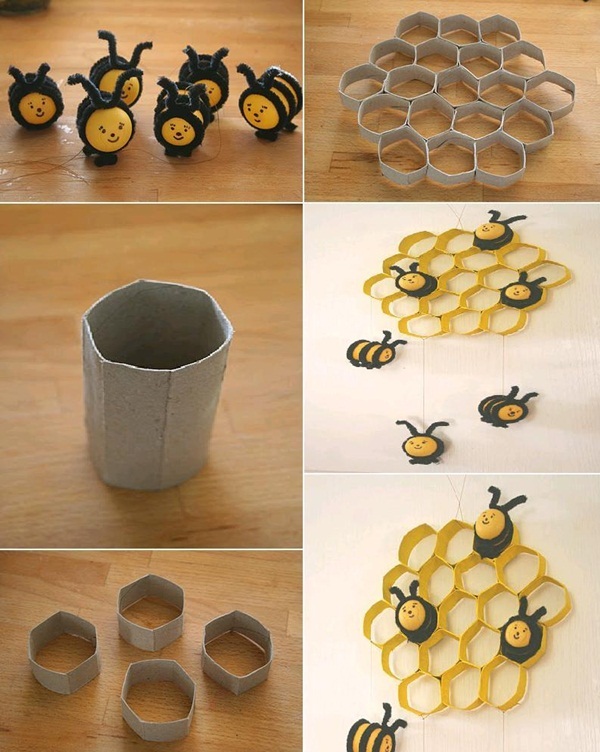 Just with the few papers and imagination a kid is enough capable of crafting the best design of anything he/she wants. 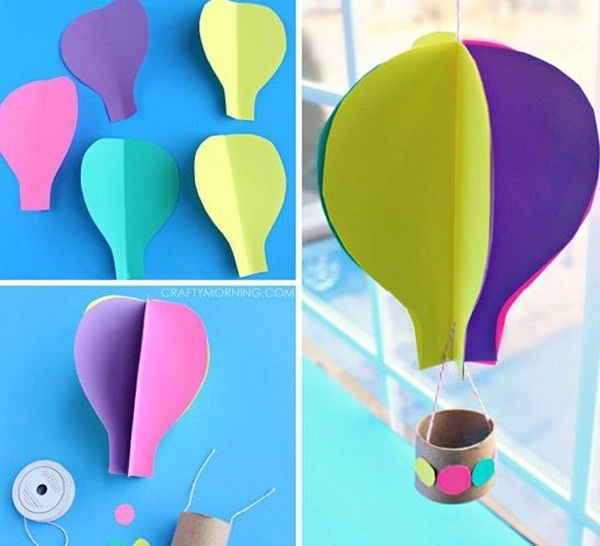 So, does you kid love paper crafts and asking you for ideas? 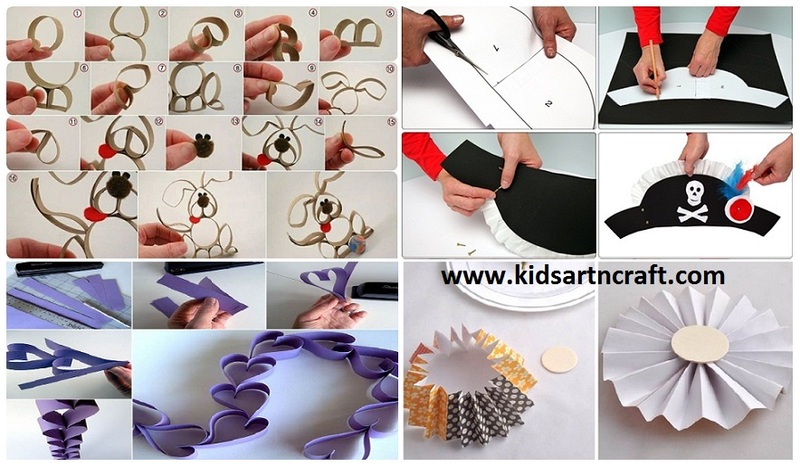 So, here this post ensures you DIY paper crafts ideas for kids and let’s do it. 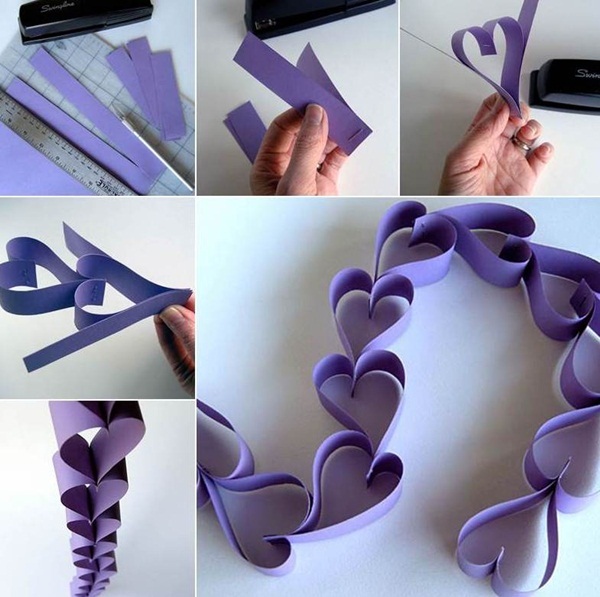 Cut few paper strips and staple two strips in such a way that it looks like heart shape. 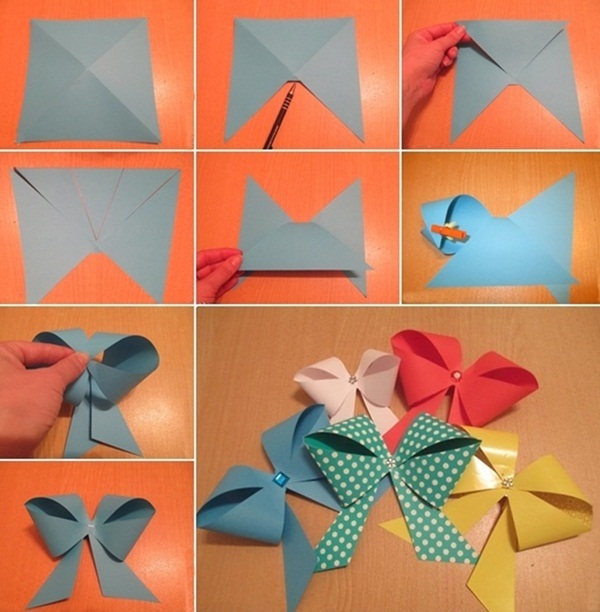 Now, repeat the procedure till you get a garland of hearts. 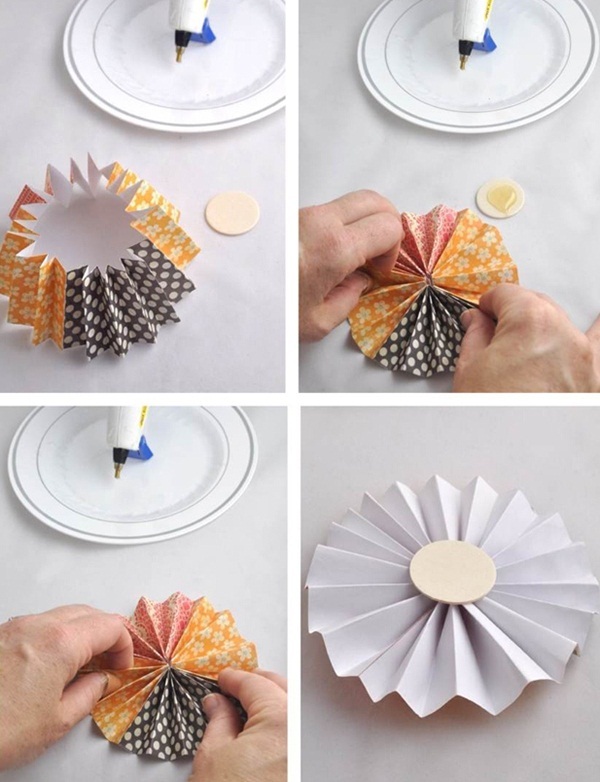 For better looks, you can get different colored strips and strip sizes. A sculpture tree is best and inescapable when you see it at home or when you see someone making it. 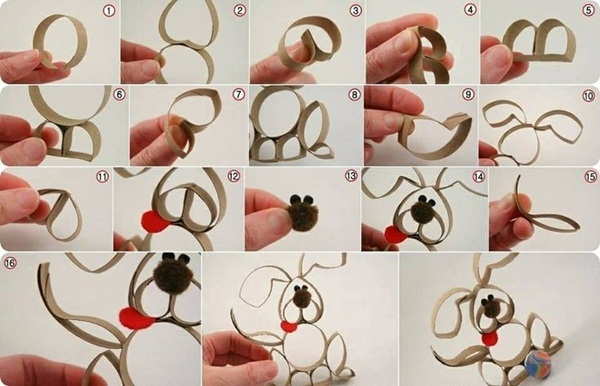 But, it’s quite easy to craft this, just cut the brown paper by keeping a uniform distance and now twist it in such a way that it looks like branches of tree. 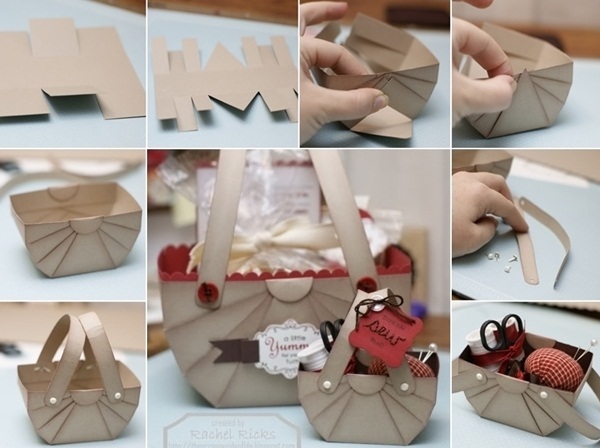 This is just beautiful easy to craft; you need only scissor and paper.